The Key to Portrait Photography is… to Test and Experiment. 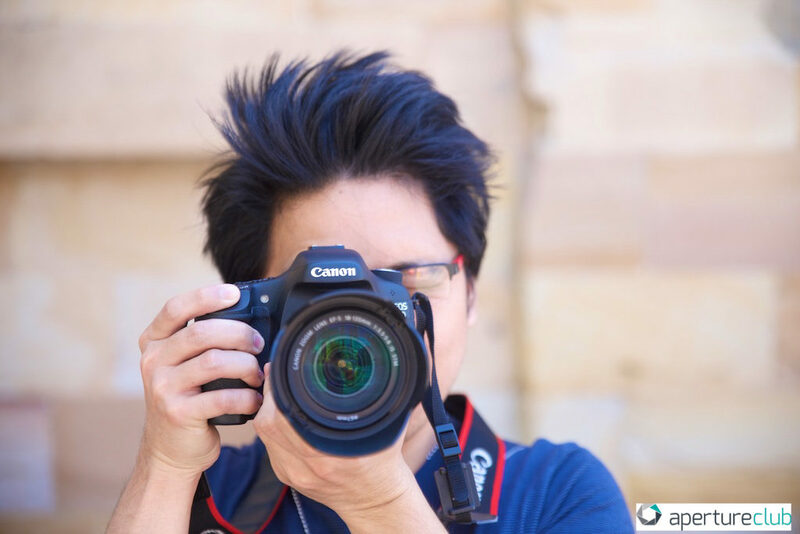 Over the years working as a professional photographer focused on people, I have learned that each time I take a photograph I learn something new and so can you! Each photograph gives me feedback and I am able to problem solve for a particular variable so as to refine the final outcome. So next time you set up for a portrait photography session be prepared to Test and Experiment so as to capture what you have in mind! Check out some of my corporate work over the years on SharonHickey.com.au. ….take the time and start of with a simple setup: work out your location and observe the light around you. Do you want to work with a strong directional light or a softer diffused light? 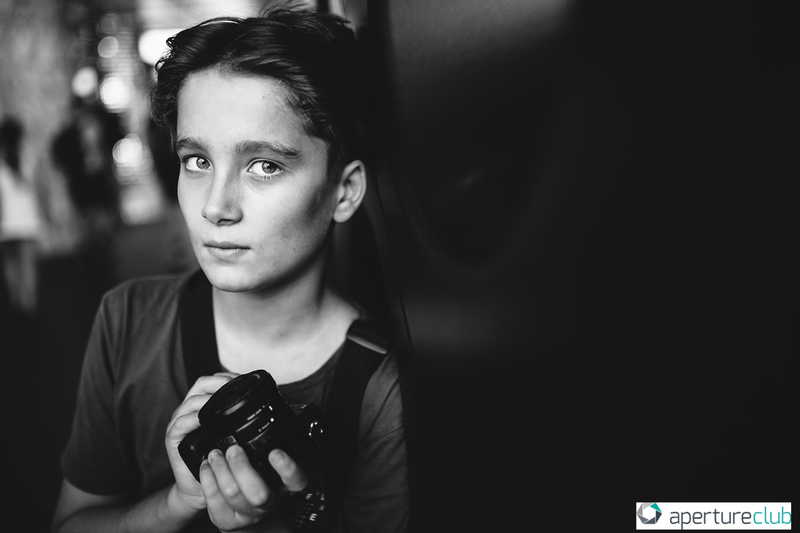 ….for setting up and camera considerations for photographing your portrait. Check your settings – always do a test! Choose the right white balance – AWB (auto white balance) tends to make the skin tones too neutral which isn’t flattering for portraits. Choose either daylight or shady whichever looks best in the light your working with. A rule of thumb is warm tones are more natural looking. Always focus on your subject’s eye. This connects the subject to the audience. Be precise in your focusing when shooting wide open (ie f1.8 or f1.4) the depth of field is very narrow so you have to be very precise in your focusing. Practise shooting your portrait with a tripod. This allows you to set the scene, work out correct exposures and then be able to concentrate on your subject completely – you don’t even have to look through the viewfinder to get that great shot! These technical setup tips will allow you to start considering how and what you want out of your final photograph. Remember these are first steps – I will post more on the actual processes in working with your subject in the future. Practice and always review your work. Tutor The Portrait Exposed Workshop.